411 Video Magazine Skateboarding . All you need to know about 411 Video Magazine. Find news, facts, videos, articles and links about 411 Video Magazine. Read news stories and see / listen to videos. The best skateboarding website for free skating videos. Watch skate videos online. Like skateboard videos? View skate video soundtracks, watch skate videos online. Follow the latest updates about Videos on Skateboarding. Check out new skate videos from your favorite skateboard company. See this cool video, Supernaut skateboards 411VM19. View and enjoy! Mad or crazy? 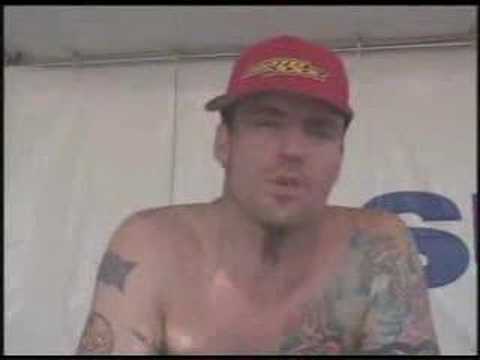 supernaut skateboards 411 video magazine#19..Jon Miner,Paul Sharpe and Cairo Foster. See more stories, what happened, trailers and clips from, 411 Video Magazine. Catch new teasers with Supernaut skateboards 411VM19. Vote up your favorites, share on Twitter or leave a comment! 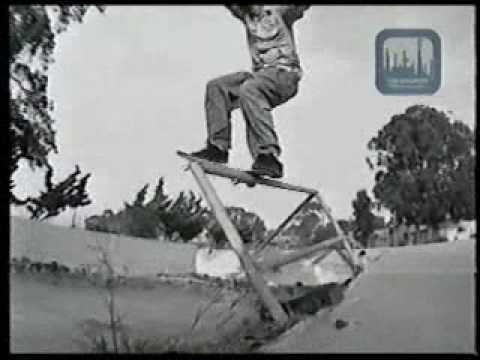 Cool skate clip with ATM Skateboards 411vm15 industry(1995). Enjoy! Great skater or not? atm skateboards industry section from 411 video magazine #15. 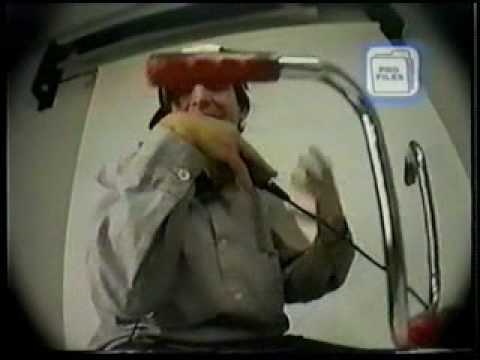 Catch more teasers, videos and movies from, 411 Video Magazine about ATM Skateboards 411vm15 industry(1995). Review your favorite clip, share or leave a comment! Like and Subscribe! Watch this fresh skate clips about Lavar Mcbride 411VM19 (1997). Like it or hate it? 411 video magazine#19 lavar mcbride….. Catch more teasers, videos and movies from, 411 Video Magazine about Lavar Mcbride 411VM19 (1997). Review your favorite clip, share or leave a comment! Like and Subscribe! 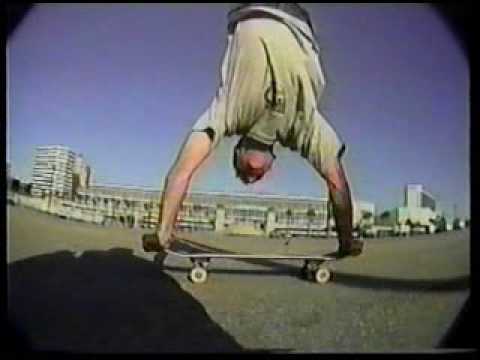 See this cool video, MIKE VALLELY, "411VM 10: Pro Files" (1995). View and enjoy! Mad or crazy? Mike V’s . Catch more teasers, videos and movies from, 411 Video Magazine about MIKE VALLELY, "411VM 10: Pro Files" (1995). Review your favorite clip, share or leave a comment! Like and Subscribe! Cool skate clip with 411vm15 openers. Enjoy! Great skater or not? 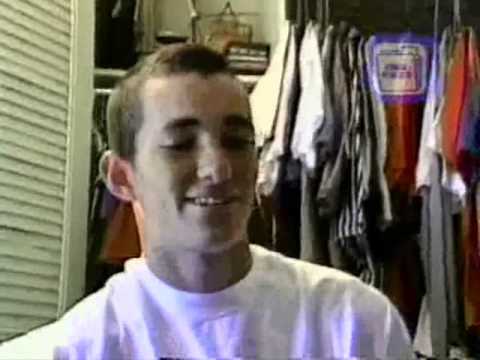 411 video magazine#15 openers and lance mountain’s incredible handstand abilities. See more stories, what happened, trailers and clips from, 411 Video Magazine. Catch new teasers with 411vm15 openers. Vote up your favorites, share on Twitter or leave a comment!